She'll be just groovy in these Moschino Kids® Peace Sign Leggings. Elastic waist with straight leg. 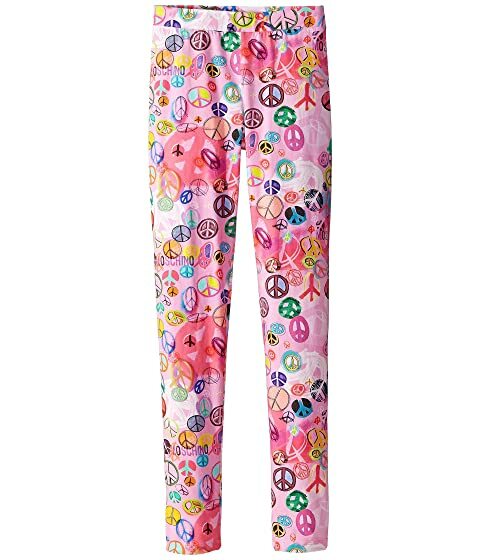 We can't currently find any similar items for the Peace Sign Leggings (Little Kids/Big Kids) by Moschino Kids. Sorry!